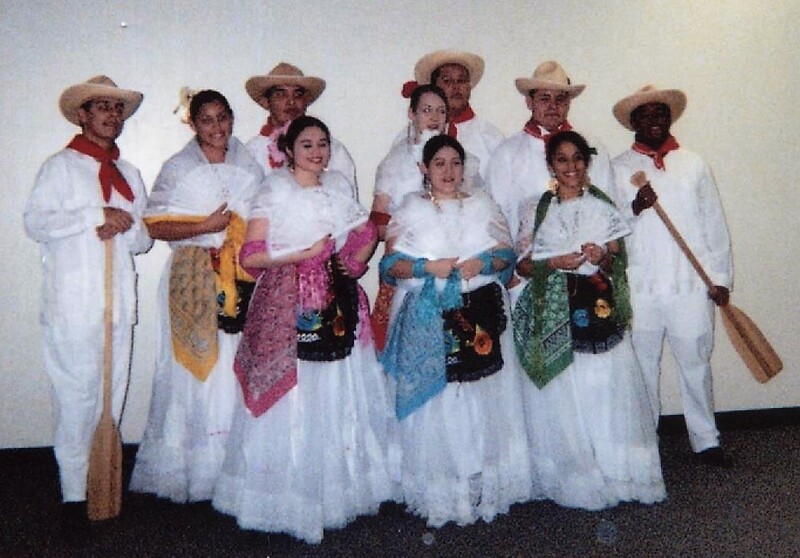 Dressed in the Veracruz type costume. Photo credit: collection of Regina Burke. 2005.